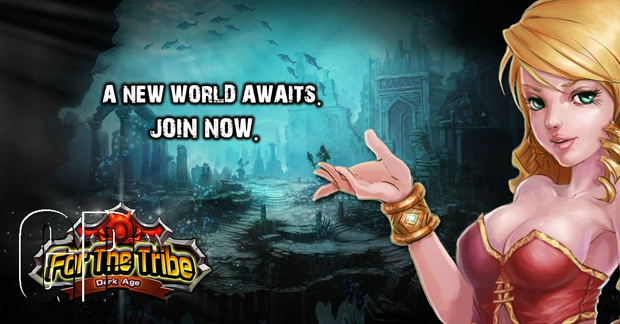 Asiasoft today announced that its first regional English free-to-play mobile title, For The Tribe, is now available on Google Play and the App Store. 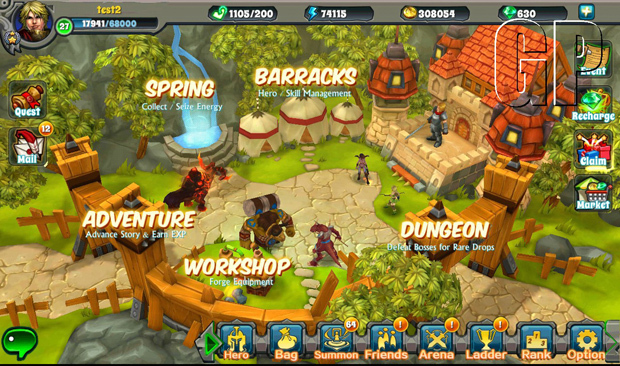 Players can now enjoy the mobile game on devices running on Android 2.3 and iOS 5 or later. For The Tribe is a free-to-play real-time massively multi-player online card battle game played in 2.5D scenes and 3D character models. Set in the savage land of Kalima, players must defend against Hell Legion, the nefarious band that ravaged through the land spreading darkness as they massacred all who opposed them. Role-playing as tribe leaders, players build their own legion of legendary heroes from the tribes of Humans, Orcs, Elves and Dwarves in Kalima to defeat the evil forces. Rallying assistance from heroes obtained through Friendly Summons, Senior Summons and Ultimate Summons, players can play solo or play against other players to reinforce their team. In the single-player mode, players can complete special quests or pit themselves against World Bosses to level up. Players can also challenge other tribe leaders in PVP arenas for energy or honor points to enhance their unit and the strength of their league of heroes. Published by Asiasoft’s Playpark, the current game version has added Legendary and Elite heroes, additional quest areas and daily quests. A new update from City State Entertainment reveals that the latest stretch goal for Camelot Unchained, the Bounty System, has been unlocked.